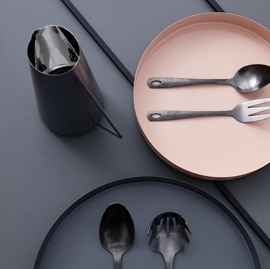 We’ve all been there, spoiled for choice and undecided on what to buy, or maybe there just isn’t enough time to arrange a personalised keepsake for a loved one. 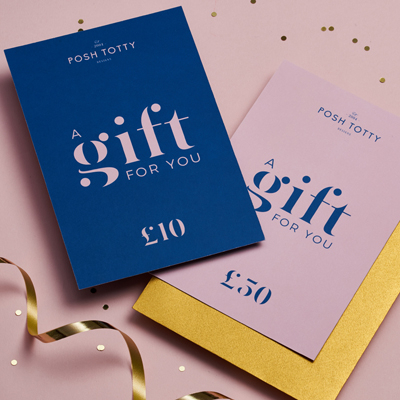 We’ve taken the hassle out of the dilemma and have created the Posh Totty Designs Gift Voucher. 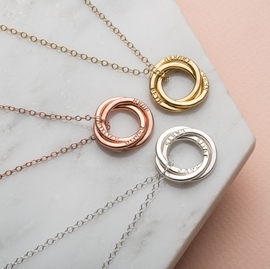 If you know someone who has been dreaming about a new necklace or non-jewellery item from our site but can't decide on a design, this is the perfect alternative. The Posh Totty Designs Gift Voucher can be used for any products both online and in store. 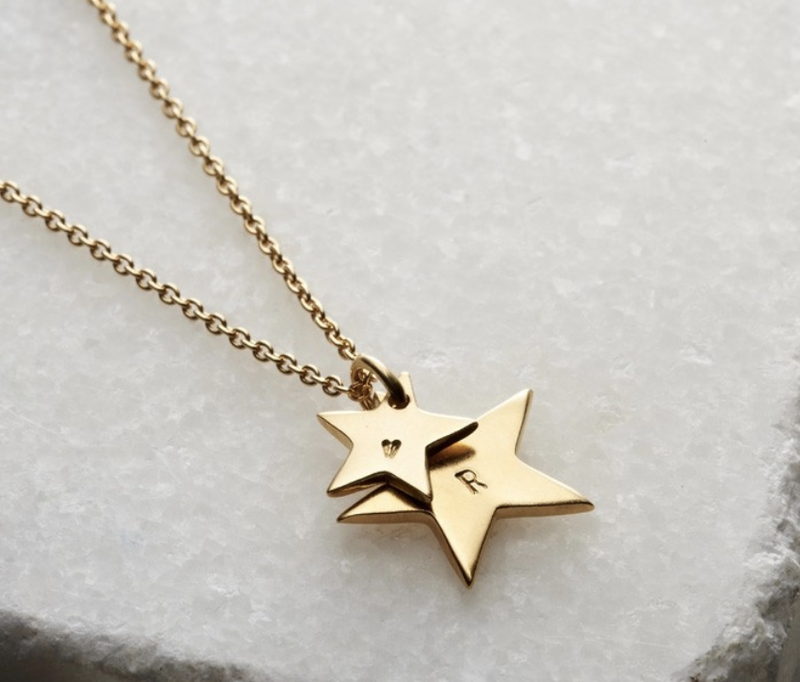 Please note, some of our personalised jewellery items including the popular Russian Ring and Family Names necklaces, bangles and rings can be purchased blank for personalisations to be added at a future date also.